Festival of India 2012. Visitors enjoying our products at the Festival booth. The hot August weather is a perfect backdrop to enjoy refreshing Falooda Drink and blissfully delicious Falooda Kulfi! Festival of India 2011. 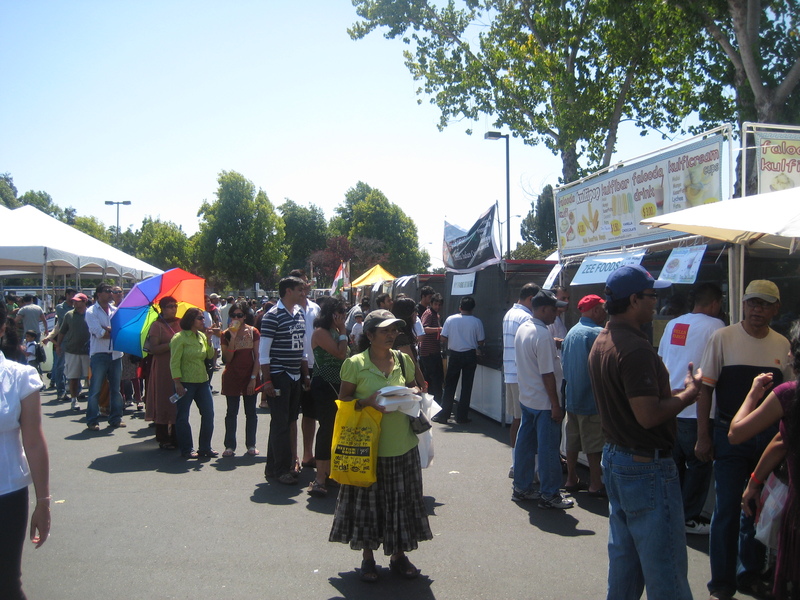 Visitors enjoying our products at the Festival booth. The hot August weather is a perfect backdrop to enjoy refreshing Falooda Drink and blissfully delicious Falooda Kulfi!